The SID or Society for Information Display Award is one of the most prestigious awards in the industry and thanks to their brand new quad-edge flexible OLED display technology, Samsung got it this year. Samsung had earlier won the Display of the Year Award from the SID back in 2013 and 2015 for its Super AMOLED display technology. 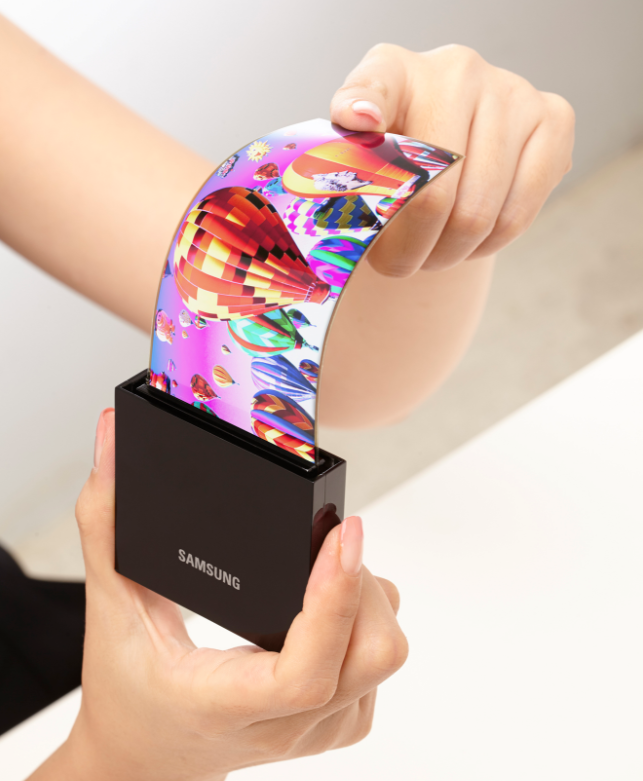 The award was given to the South Korean company because of their technological prowess and the feature set which they displayed with the quad-edge flexible OLED display. Although LG still maintains that curved displays are fragile and uncomfortable to hold, the SID award was given largely to Samsung because of the fact that the award winning curved displays are easier and more comfortable to hold than flat panels. Given the popularity and the apparent opinions of the experts, I think LG might need to rethink their decision to avoid curved displays. In other news, some rumors are predicting that the Google Pixel 2 could feature a curved display as well and we all know about the iPhone 8 OLED and its rumoured futuristic design.